Breeches are key for riding. 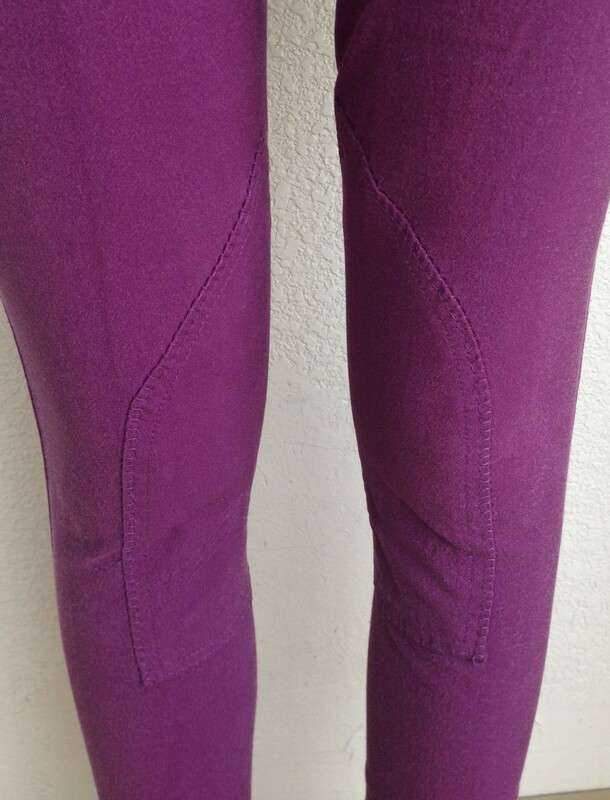 Having a good pair of breeches is not only great for image, but also for your riding style. Many riders prefer the full seat breeches, or the super thin breech tights, however, i personally prefer knee patch or self patch breeches. HorZe Equestrian has a selection of riding breeches depending on the season and your personal preference, from the material to the style. Today i am reviewing the HorZe Grand Prix Self Breeches which retail for approximately 390 AED at DubaiPetFood & Horseworld. Created with our exclusive Dura Tough fabric made to out-perform and outlast other breeches while maintaining the comfort a rider demands. A self-fabric seat, knee patches, broad concealed waistband and a metal Z belt charm add to the fashionable look of these gorgeous breeches. 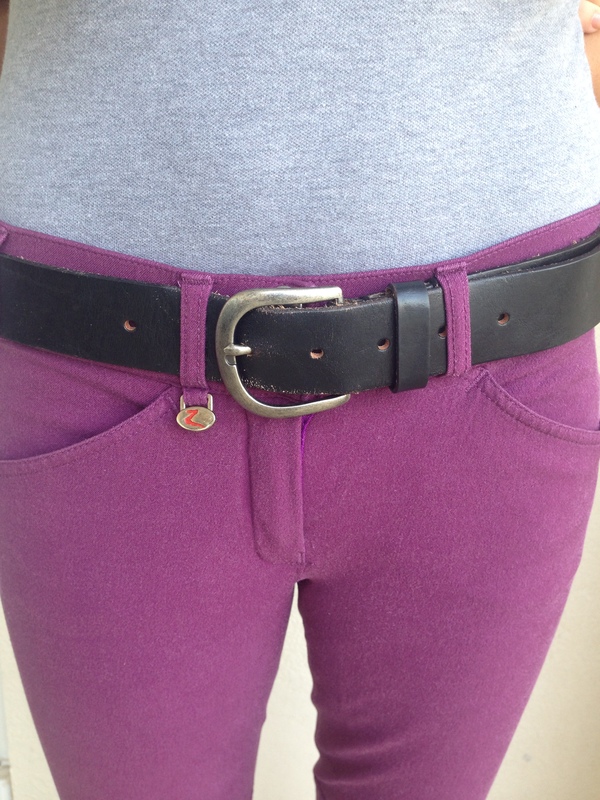 This classic breech is great to add to your wardrobe. Very flattering to women, the outline of the seat and line that runs down the thigh creates a slimming effect. 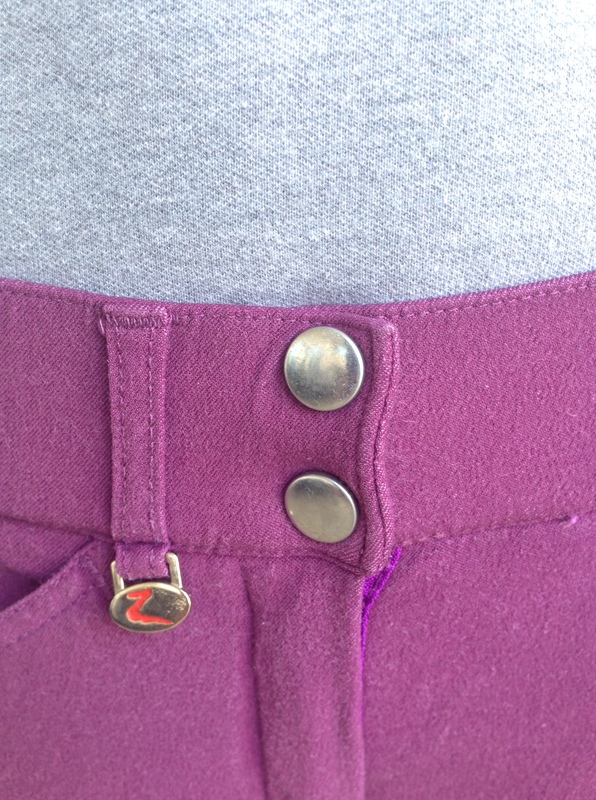 The Grand Prix breeches have a wide waist band, with two buttons. 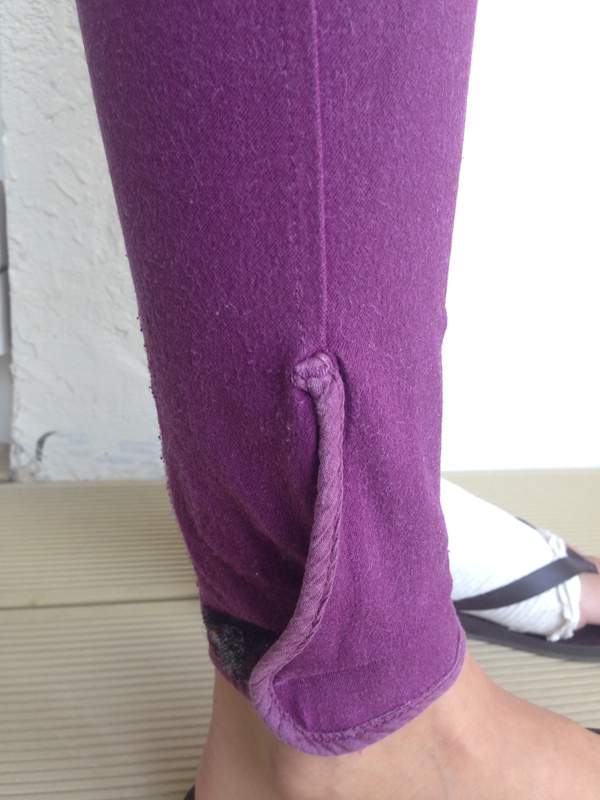 The belt loops can fit a 2″ belt. The design of the breeches is very minimalistic with just a Z charm infront, velcro ankle closer, and a set of flags in a line on the back with the Euro Seat. 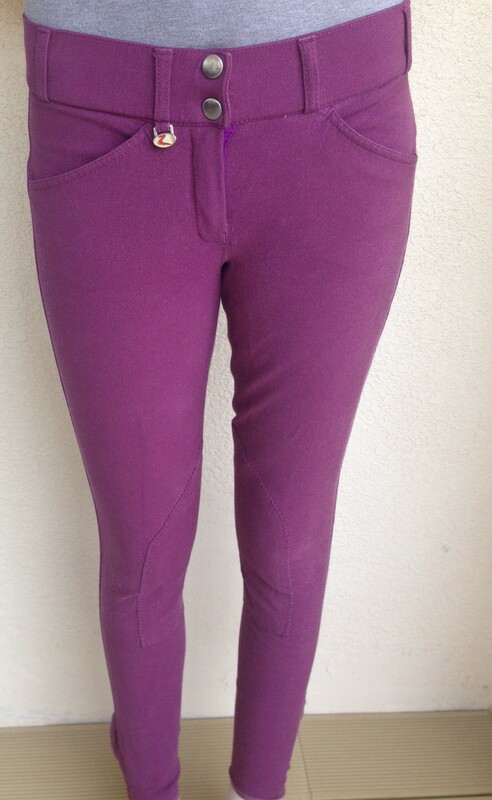 Note: The colour of the breeches below was a limited summer collection of 2013. This is very disappointing as the breeches are not exactly cheap. Out of the 4 that i own, 2 of them have this issue, even though i follow the washing steps provided via the website. 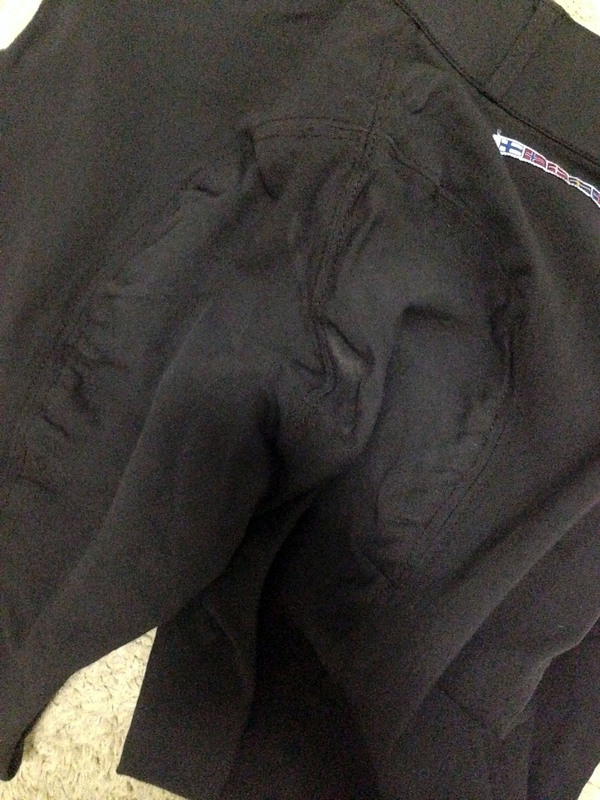 On the bright side, these breeches are great for our middle eastern winter and are super comfortable. I do not recommend using them during the summer or humid days as they become sticky and heavy. I also love the fact that they have Velcro ankle closure as i do have small ankles and the new CS2 bottoms are usually too loose on me. This however, may be a negative to others, but luckily the new designs do have the CS2 bottom option.